Whether you have a private screening room in your home or a family den, when it comes to movie time you can now easily control multiple functions from a simple handheld remote. That handheld no longer just operates your audio and video equipment. It can now lower your shades, dim your lights and even lower a projection screen. You might be thinking here that you would be required to replace your current much-loved stereo and HD television or projector equipment. Relax. 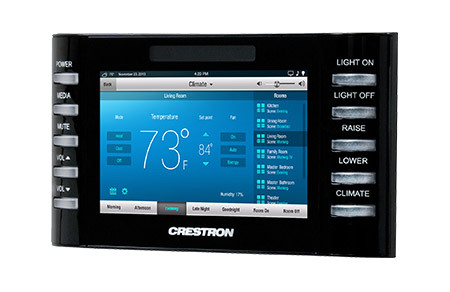 The integrated home electrical system technology is designed to work perfectly with your current systems.